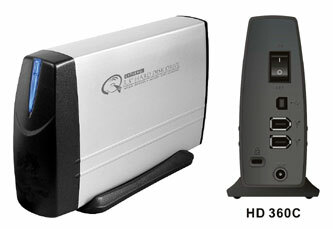 Built-In USB 2.0 Hub and Card Reader. USB Hub 2 ports USB 2.0 ex tends. 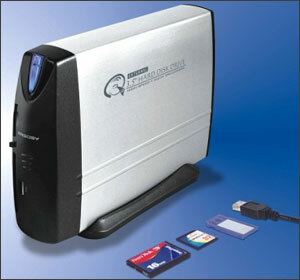 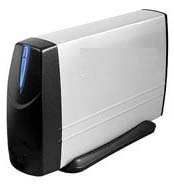 SUPPORTS CF types I & II, MMC, SD, Memory Stick, MS Pro, 6-in-1 Card reader function.